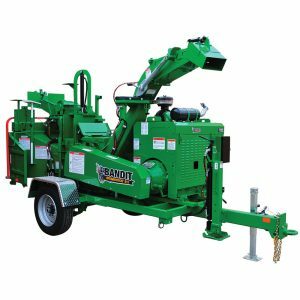 Tree Care Machinery is a Bandit dealer and stands confidently behind its wood chippers and stump grinders knowing they are built to last. 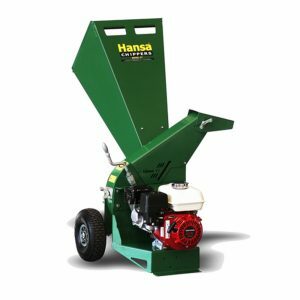 As well as wood chippers and stump grinders, we also offer an extensive range of Hansa chippers, Hydralada elevated work platforms and Avant mini loaders. 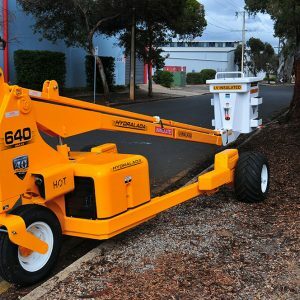 Our new machinery range caters for councils, private tree contractors, landscapers and those running professional gardening services. 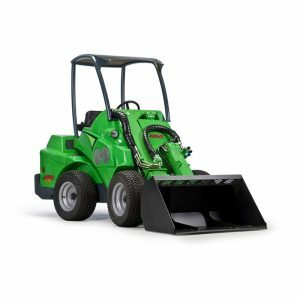 If you aren’t ready to commit to purchasing a new machine, then you can hire one. 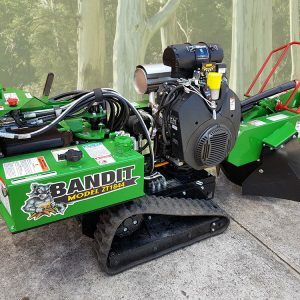 We hire out Bandit wood chippers & stump grinders, Monitor, Genie & Hydralada elevated work platforms, single cab & dual cab trucks and Avant mini loaders.